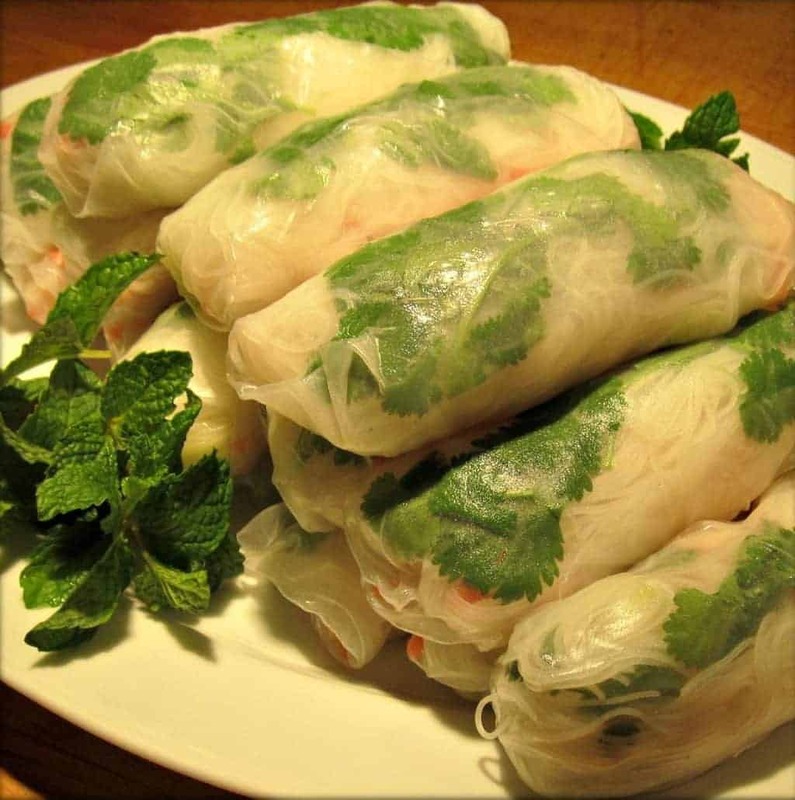 Quick to prepare and can be served as an entree or healthy appetizer, this is my step-by-step tutorial for making homemade Vietnamese spring and summer rolls at home. 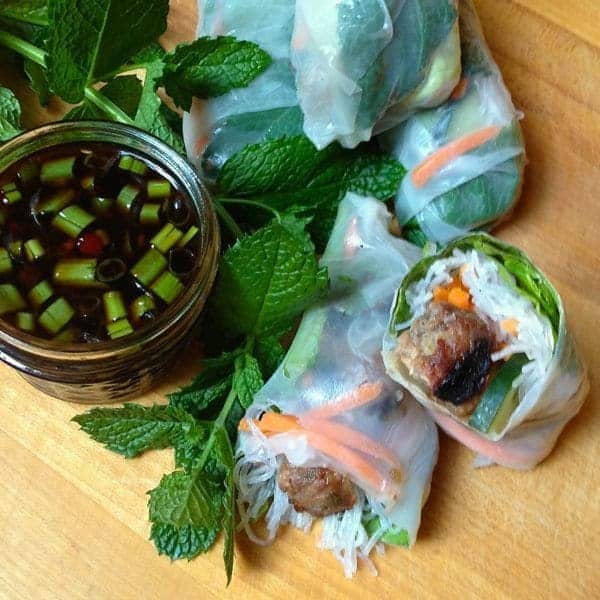 One of my favorite ways to beat the heat during the summer is serving no-cook Vietnamese fresh rolls for dinner! By combining a few fresh veggies, whatever protein I have on hand and fresh herbs from my garden, we are never more than 20 minutes from a non-stop ticket to deliciousness. 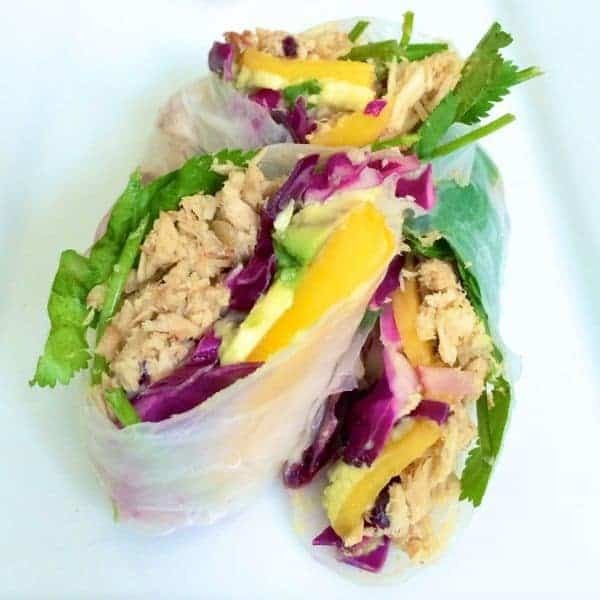 If you’ve love ordering summer rolls when you go out to eat but have never made them at home, I urge you to give them a try! Recently I shared a Facebook Live video to show just how EASY it is to make them yourself! When it comes to the filling, get creative! We love using leftover Asian meatballs or shredded pulled pork but they would be just as delicious without any meat at all. Of course we all know it’s all about the dipping sauce, am I right? Sweet hoisin, tangy lime juice and toasted sesame oil provide the perfect balance of flavors to make each bite better than the last. 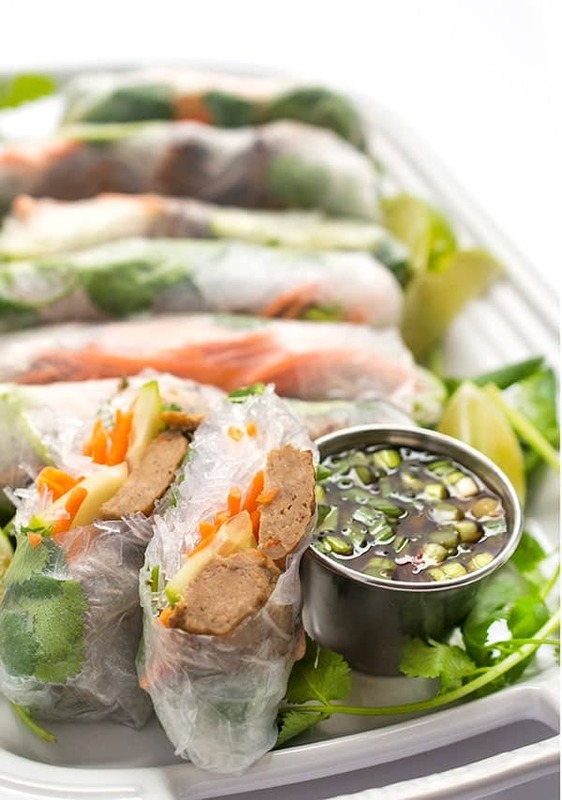 Quick to prepare and can be served as an entree or healthy appetizer, this is my step-by-step tutorial for making homemade Vietnamese spring rolls at home. Whisk together hoisin dipping sauce and set aside. 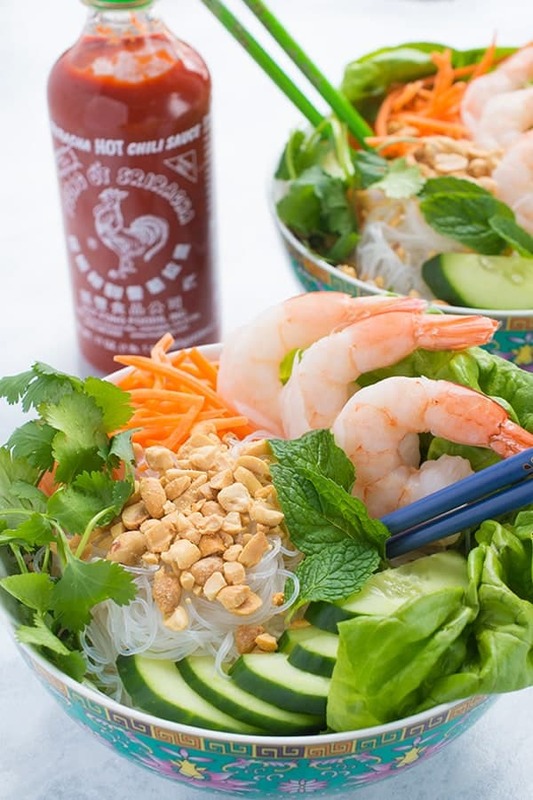 Working from the center of the roll, place one lettuce leaf and top with a couple tablespoons of vermicelli noodles. Top noodles with a small amount of shredded carrots and cabbage, one slice avocado, three shrimp halves and a couple sprigs of cilantro. Fold in the sides then bring bottom up over the filling and tuck while rolling tightly. Place on a platter seam side down and continue rolling remaining 11 sheets. Serve chilled or at room temperature with reserved dipping sauce. I’m thinking about making these for dinner. Will leftovers keep for lunch the next day? Thanks! The wrappers will be a bit too hard to keep overnight I’m afraid. You can try wrapping them in a moist paper towel though! 3 rolls! Sorry about that – I edited the recipe to show that. Extremely delicious..the rolls turned out crispy and yummy. Oh my gosh how wonderful!!!! These look downright delicious Liz! 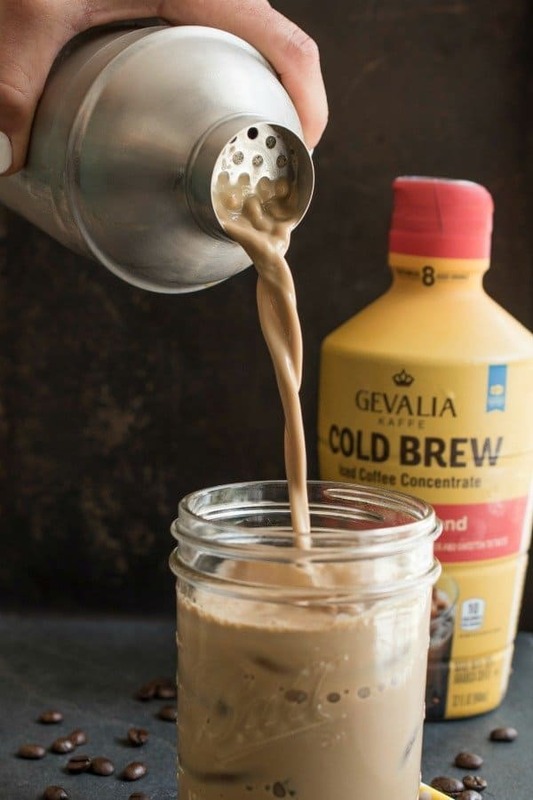 I’m so excited to try making these…they look delish!